By the time you all read this, it is likely that I will have started to actually write rather than map out a story. As for the story itself, it took a turn I didn't expect. Originally, my intent for a novel was to pick and choose little-known old-time baseball players and combine them with members of a political machine to create an historical fiction narrative that illustrated how both sport and politics are interwoven. By the time I finished outlining my story, though, I had done something unforeseen: I'd made a story that took place over 30-plus years. Now, one thing I won't do in this space is give you all the details. I want the story to be published, and I want you to read it, obviously. If I spoil it all here, you won't do that. What I can do is tell you how I came up with different aspects of the story, though. There shouldn't be any harm in that. 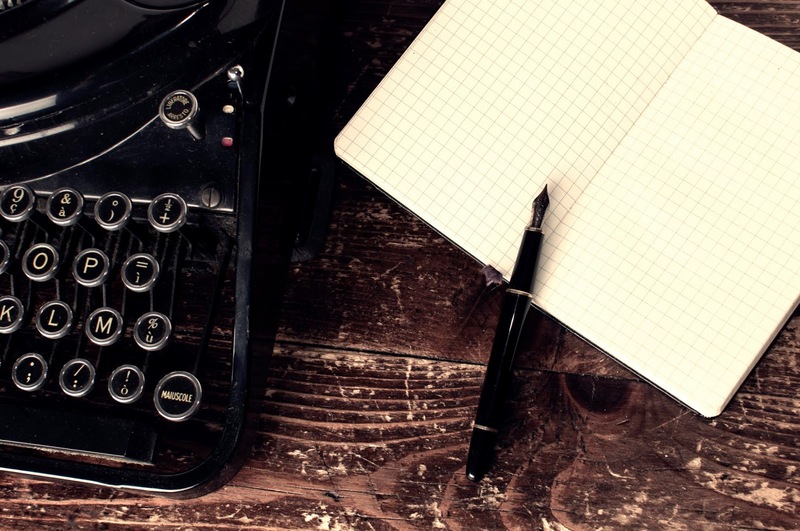 One thing that is vital to any story - or anything written, really - is a strong beginning. In newspapers, that's called a lede. In fiction, it's called a hook. Solid hooks range from a couple paragraphs to a couple pages, but the best can be done in just a sentence or two. As I've worked to craft this story's beginning, I've also reached the point where choosing when to begin is equally as important as choosing how to begin. The issue is that there are a couple main characters whose actions are dictated by things that happened years before the main events of the book. I am not sure if those events should come first or if I should use a couple chapters early on as flashbacks to better illustrate a character's motives. It has reached the point now that I will probably write the chapters first and determine the order of a few of them afterward. One method may work better than another in the beginning. Later on in the story, I might wind up facing the same issue. Regarding the characters in this novel, I chose to blend many real historical figures with a handful that I created based off the lives of multiple people. Some of the real people include Boss Tweed, Richard Croker, and Tim Sullivan, all of whom were leaders of Tammany Hall at one time. Others are Arnold Rothstein and Jim O'Leary, both of whom were well-known major gamblers in the early 20th Century. And at this point in time, I've decided to use a number of real baseball players in the narrative, like Lip Pike, Thomas Devyr, Christy Matthewson, John McGraw, and many of the 1919 Chicago White Sox. I also found information about a 19th Century baseball player who disappeared, but further research showed he was found and identified before his death. However, since this will be a work of fiction, I took the opportunity to create a character who is based on that player as if he had never been found. My guess is it makes the story a bit better, but I'll only find out as I'm writing. The beauty of doing all this background work has been learning new things, or in some instances, re-learning things I thought I knew. As mentioned in the preceding paragraph, the 1919 Chicago White Sox will play a big role in this story. Those of us with a cursory knowledge of baseball history, and American history in general , will know that that team is commonly referred to as the Black Sox and eight of them were banned from baseball for life for throwing the '19 World Series. However, so much of what we think we know about that story has been debunked, and finding out exactly where the inaccuracies were was actually pretty exciting. Also, learning that there was some malleability within that entire fiasco afforded me a window, to base a lot of the fiction within the back half of my story off of that particular series and the players involved. To my knowledge, this is done in a way that has not been done before. - a story involving games of chance that we normally don't consider games of chance. - a story about the dawn of movies and how and why a certain silent film was made. I predict that, much like the story I'm writing now, these ideas will take many forms between now and the time I actually begin to create them into narrative form. But the exciting part is that I'm following through on this goal after years of putting it off. And once again, I appreciate the fact that so many of you have decided to follow along on the journey. Progress: Outline is done and writing has commenced! What I'm reading this week: The Smiling Man, by Joseph Knox. I read his debut novel, Sirens, last year. Find that review here. Howie Balaban is a Yankee fan who reminds all fellow Yankee fans that baseball seasons are never decided in April, but he also realizes the team is one more injury away from panic.